Coming up in Central Florida – ARTS! 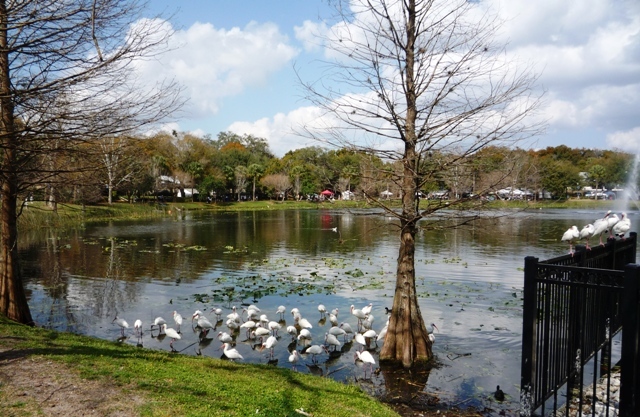 This fine arts and crafts festival is held each year in the spring at beautiful Lake Lily in Maitland, Central Florida. This two day event hosts around 130 artists, food and beverage stations, sponsor booths and thousands of visitors. The 23rd Annual Spring Festival of the Arts will be held on April 16-17, 2011. 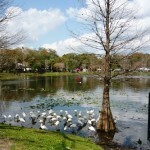 The festival is just minutes away from Central Florida’s premier bed & breakfast, Thurston House. Book your accommodations now and enjoy this wonderful festival.